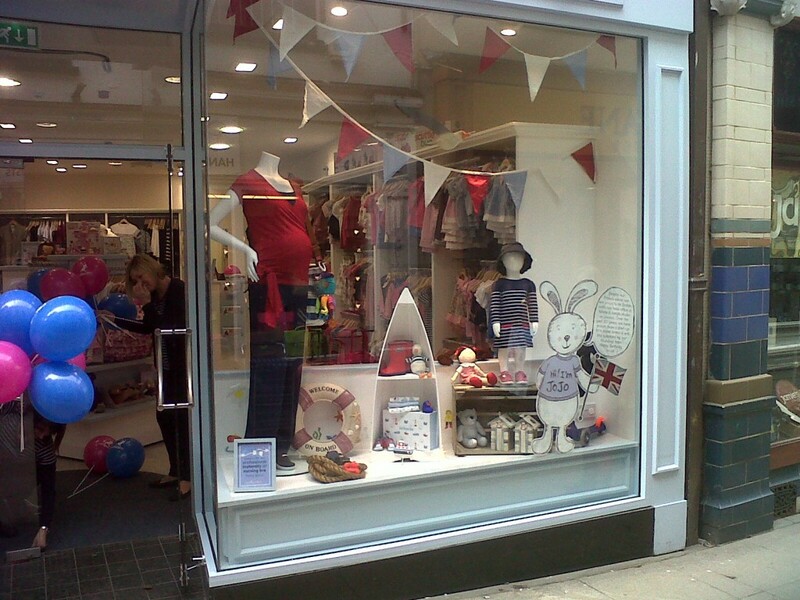 We are delighted to announce that JoJo Maman Bébé officially opened its doors to the people of Norwich today! We’re so excited about our 53rd store, and with it being JoJo’s 20th birthday in a few weeks, it is all the more special. You’ll find everything you need to take you from pregnancy through to pre-school, as well as a fantastic selection of toys, gifts and nursery products – truly a one-stop-shop for all your baby needs. Our friendly customer advisors are more than happy to help you with anything you need, and also offer a bra-fitting service. 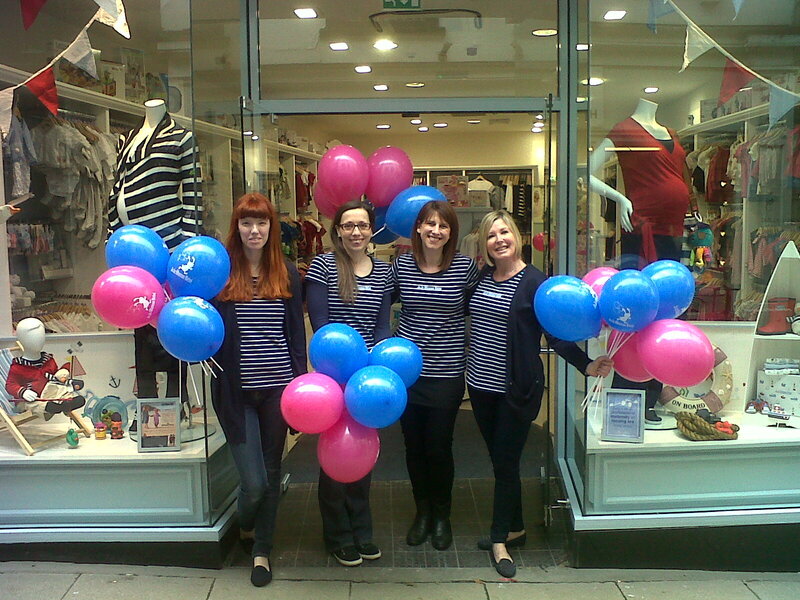 The JoJo Norwich team are excited about welcoming you to the store! As with all our stores, JoJo Norwich is family friendly, with a baby changing area and kids’ colouring table to make getting out and about with your little one that bit easier. If you’re planning on visiting our lovely new store, don’t forget to bring your monthly store offer voucher. We look forward to welcoming you to our store soon!